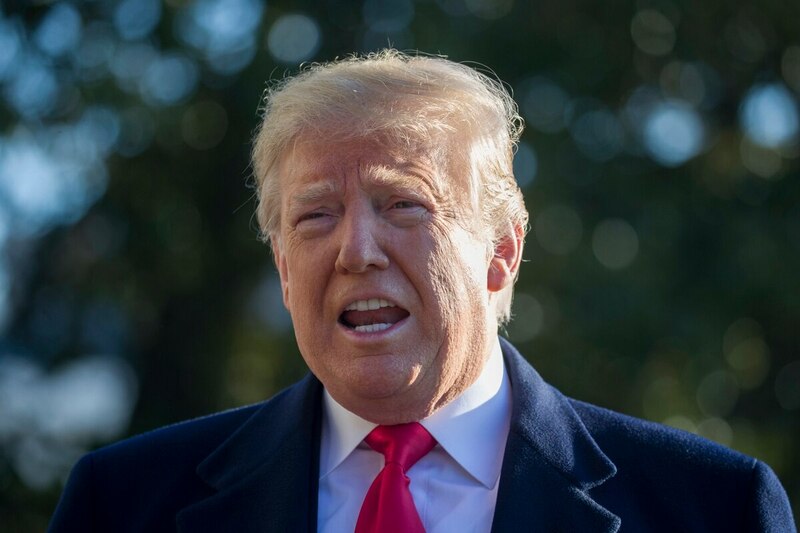 With no breakthrough in sight to end the partial government shutdown, President Donald Trump plans a Tuesday night address to the nation and a Thursday visit the U.S.-Mexico border to highlight his demands for a border wall. Newly empowered House Democrats — and at least a few Republican senators — are stepping up pressure on Trump and GOP lawmakers to reopen the government. Democrats have attacked the idea as dangerous for national security and wasteful. Trump has offered to build the barrier with steel rather than concrete, billing that as a concession to Democrats' objections to a solid wall. They “don’t like concrete, so we’ll give them steel,” he has said.